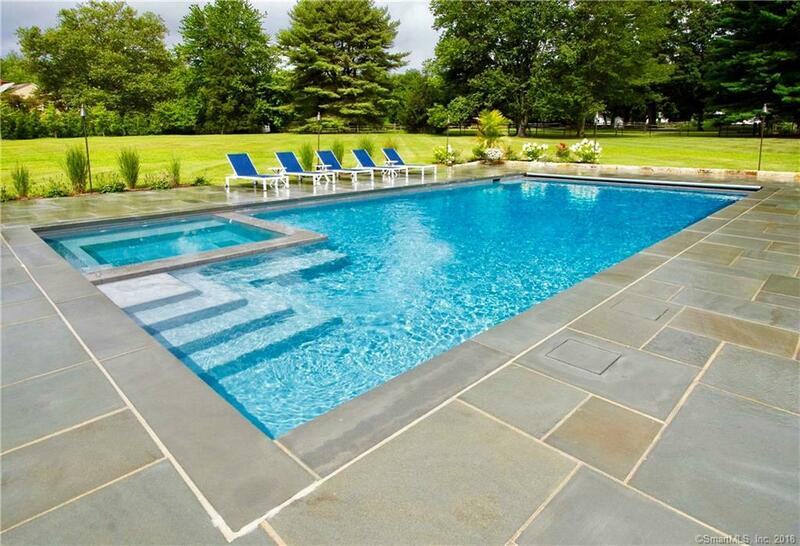 CUSTOM POOL and SPA Company. Due to the owners retirement, a very profitable builder of swimming pools and spas are offered for sale on a totally turnkey basis including the transfer of all work in progress to the buyer. 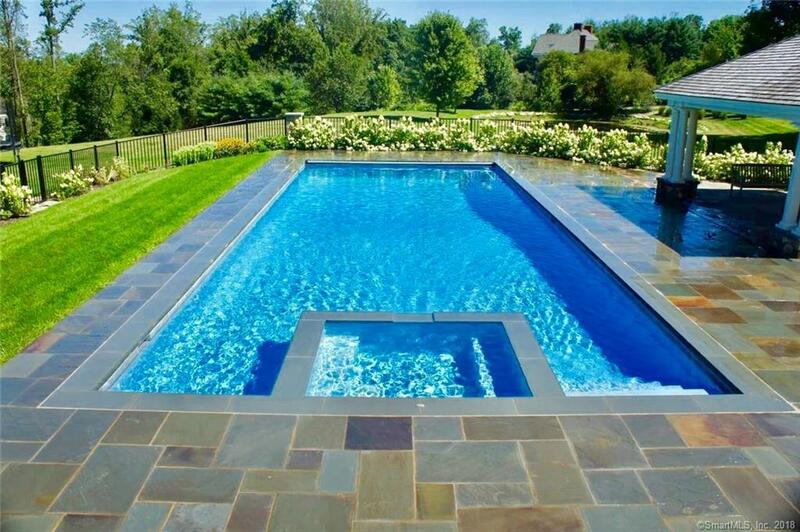 This company is an award-winning, custom-luxury residential and commercial swimming pool builder. 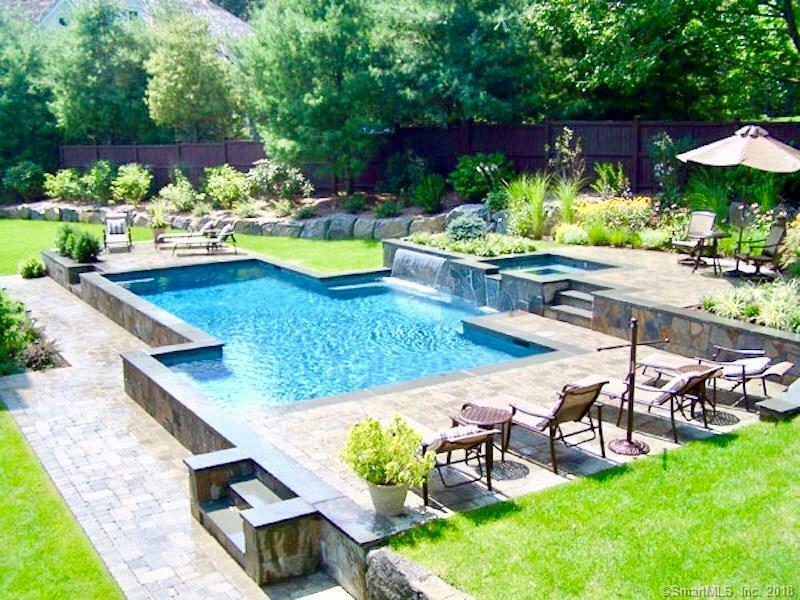 The company has been designing, building and maintaining custom pools for customers located throughout CT and NY for the past 41 years. 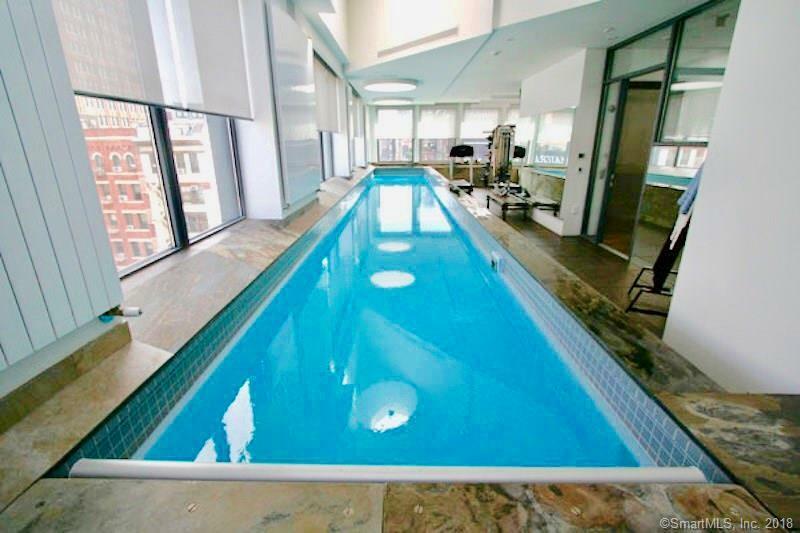 The company is well-versed in all classes of commercial/residential pool construction and has partnered with top developers in New York City, Westchester and Fairfield Counties.They also offer various services of pool maintenance and cleaning options. The certified technicians are licensed, APSP/NESPA trained, bonded, insured, and equipped to service every major brand of equipment. This profitable company continues to gain recognition as a leader not only in building superior quality pools, but consistently meeting all regulations needed to keep projects moving smoothly for clients.